At Valley View Dental in Palm Desert, we offer a full range of general and advanced dental services to meet your every need. ​It is our priority to provide a state-of-the-art facility, caring and qualified staff, and the highest quality dental care available. We are confident that you will feel right at home in our office, as we welcome all patients as if they were family. Please explore and learn about our services. We believe you should have as much information as possible, in order to make important, informed decisions regarding your treatment options. 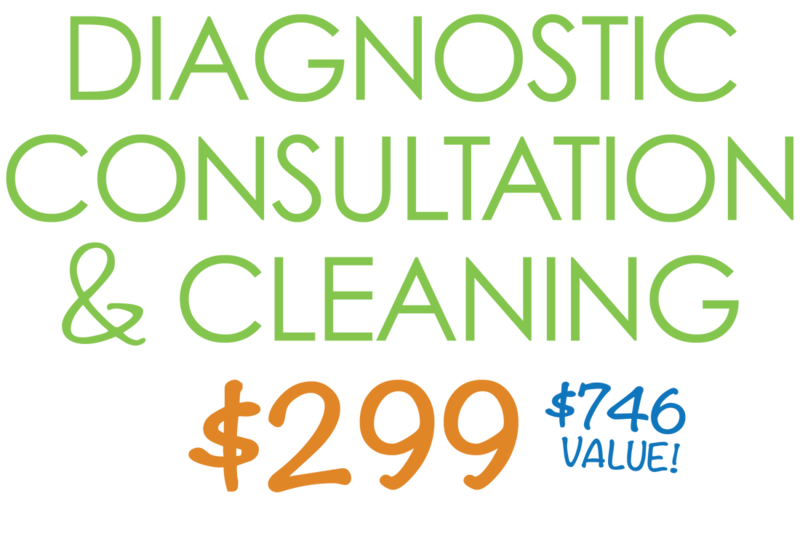 ​Feel free to contact us at 760-776-4525. A revolution in dental implants! Learn more here.